The Dragonfly is a floating weir skimmer, designed primarily for the recovery of a range of floating pollutants and can be used in both open environments and closed tank applications. 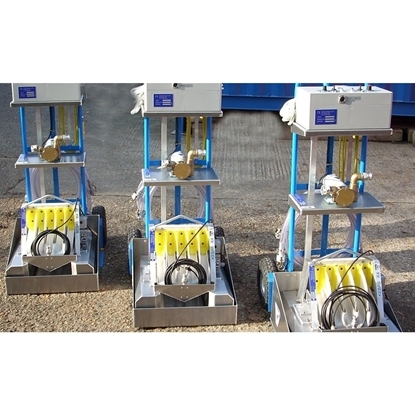 The Kebab K4 is a highly efficient oleophilic disc skimmer system mounted in a wheeled trolley. 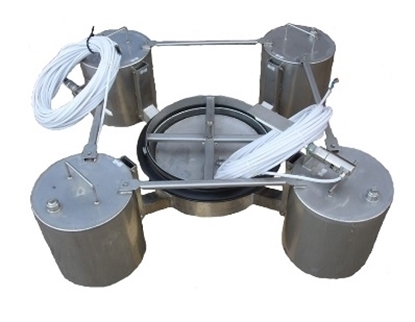 It is very compact and highly portable.The compact Kebab K4 skimmer is ideally suited to removing oil from water where space is limited, e.g. beneath manhole covers. 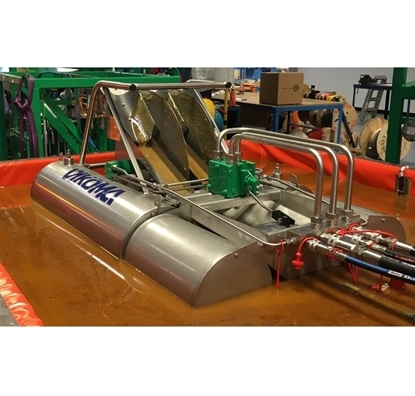 The Minifly is a floating weir skimmer, designed primarily for the recovery of a range of floating pollutants and can be used in both open environments and closed tank applications. Highly efficient skimmers designed for use in the removal of a wide range of hydrocarbon based pollutants from water. Ideal in oil/water interceptors, ballast ponds/lagoons, settling tanks and storm water interceptors. 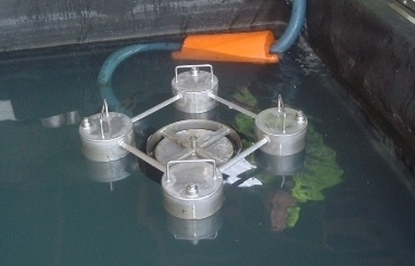 Skimmer can be free floating or fixed enabling them to be used in locations where significant water level changes occur. Skimmer systems are available with a wide range of recovery capacities and can be operated continuously with minimum downtime. 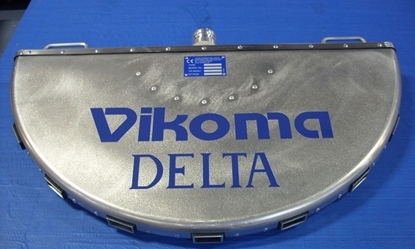 The provision of the patented "T" profile around the periphery of an oil skimmer disc improves performance rate in promoting surface currents to draw isolated oil patches into the skimmer. Skimmers can be fitted with displacement recovered oil transfer pump which will pump a wide range of pollutants with a wide range of viscosities. The pumps have suction lift capabilities.